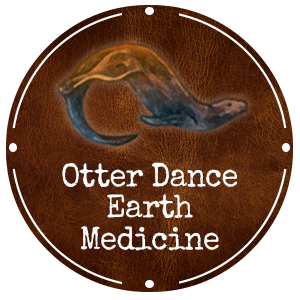 An unusual and intimate tour for our Otter Dance community & friends. Calling all adventurous souls! Join us to explore ancient sites, visit indigenous cultures and healers, see the incredible wildlife and experience South Africa’s modern day dynamics and milestones in human rights. This unique pilgrimage will have us shadowing workers in an elephant sanctuary, horse back riding to unmarked waterfalls and historical sites, on wildlife safari, in ceremony with traditional healers AND in between it all…enjoying within our private accommodations, rest & renewal, yoga with Sarah & private ceremony with Robbie, food, drink and, of course, each other’s merriment. Pay via PayPal upon submitting the registration form below. Please note payment is for our South African pilgrimage. Complete payment due by April 15th, 2018. All payment is via PayPal. Please note your email address and that the payment is for our South African pilgrimage.